From the Roots up, we've got you planted. Keep Your Lawn, Plants and Trees Hydrated. Summer has fully arrived and its time to make sure that your yard is living it’s best life and is well manicured and ready for those summer evening barbecues. 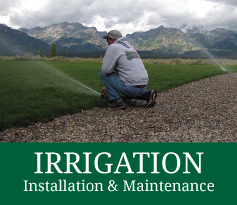 South Park Landscaping can help keep your yard lush and hydrated with our irrigation services or provide some privacy and relief from the sun with trees from our nursery. 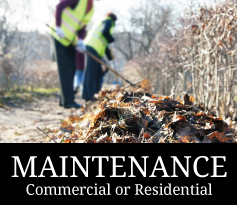 Not to mention we can help maintain every aspect of your outdoor spaces with our routine maintenance. 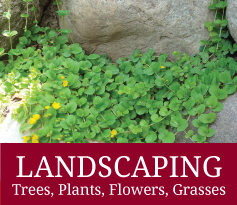 How can we help you with the landscaping beautification of your Wyoming home or business? The Jackson Hole, Wyoming area has a unique terrain all of its own and we know how to reflect that in the plants we choose and landscape designs we create. Our mission as a professional landscaping company in Jackson Hole, Wyoming is to create and maintain beautiful landscapes that compliment the natural environment of what makes Jackson so special. We provide all landscaping services for commercial and residential properties, including landscape design, sprinkler and irrigation services and a fully stocked wholesale tree & shrub . When your Wyoming landscaping project is finished, we are available to keep your property looking fresh with one of our maintenance plans. And in winter, we are here to help with Jackson, WY area snow removal from driveways, decks and roofs. Give us a call. 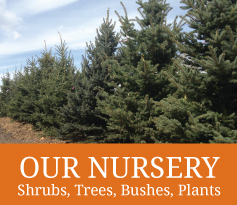 We’re happy to come by and discuss your needs for nursery and landscaping in Jackson Hole, Wyoming and the surrounding areas.